Home» Search results for "Pet Products"
GLOBALFARMA provided us with fake registration documents with Ministry stamps and signatures, which completely coincide with their own signatures. I ordered a package in the summer. The seller sent the parcel with the Chinese track ID (valid only until the border of China). Now I doubt that the seller sent the parcel. Two months later, I opened a dispute. The seller is politely asked to close the dispute. First off, I am not saying that Alibaba itself it is scam. Imagine how hard it would be for them to monitor a database the size of Alibaba to keep out the scams and rip offs. 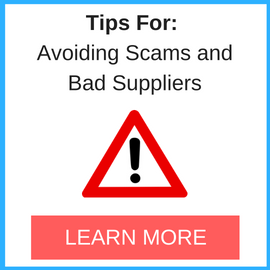 So my point in writing this blog post is simply to warm buyers not to rely solely on the directory to enforce the professionalism of the suppliers found on the given directory. 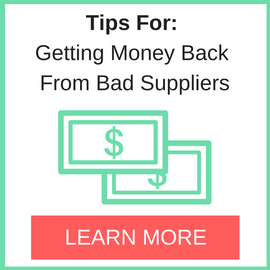 It is up to us, the buyers, to do our own due diligence before we send money and issue purchase orders. We made several purchases with Hellomoon and everything worked properly. When we made a further payment (because the firm Hellomoon was in trouble with tax), the problems began immediately.